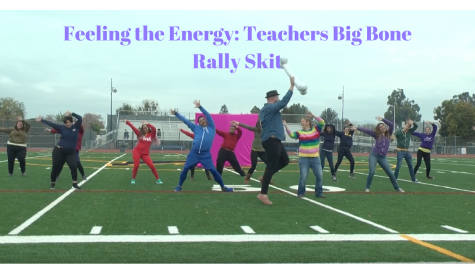 On November 27, 2018, the teachers at Abraham Lincoln High School in San Jose CA, performed a skit inspired by the movie Inside Out in front of the student body. This is the 76th year The Big Bone game will be played between the two San Jose high schools: San Jose High School and Lincoln High School. 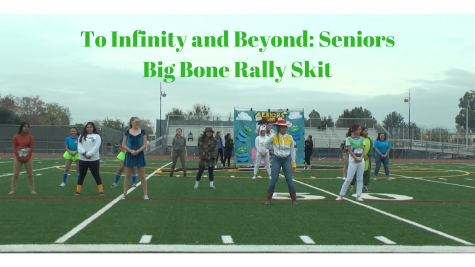 On November 27, 2018, senior at Abraham Lincoln High School in San Jose CA, performed a skit inspired by the movie Toy Story in front of the student body. 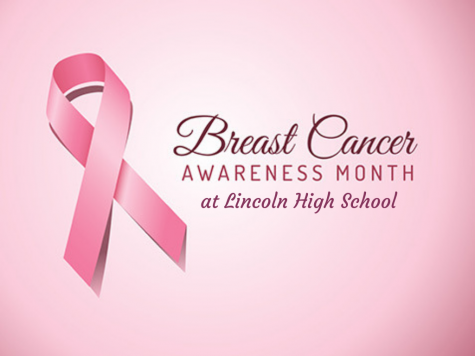 This is the 76th year The Big Bone game will be played between the two San Jose high schools: San Jose High School and Lincoln High School. 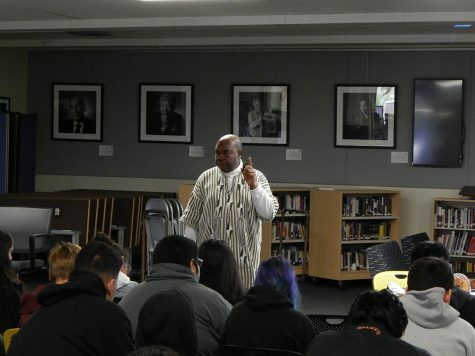 On November 27, 2018, juniors at Abraham Lincoln High School in San Jose CA, performed a skit inspired by the movie Monsters Inc. in front of the student body. This is the 76th year The Big Bone game will be played between the two San Jose high schools: San Jose High School and Lincoln High School. 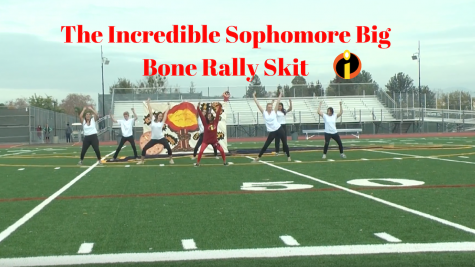 On November 27, 2018, sophomores at Abraham Lincoln High School in San Jose CA, performed a skit inspired by the movie The Incredibles in front of the student body. 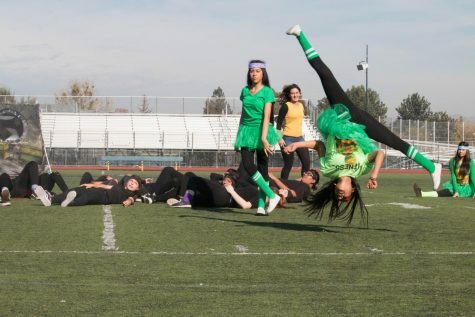 This is the 76th year The Big Bone game will be played between the two San Jose high schools: San Jose High School and Lincoln High School. 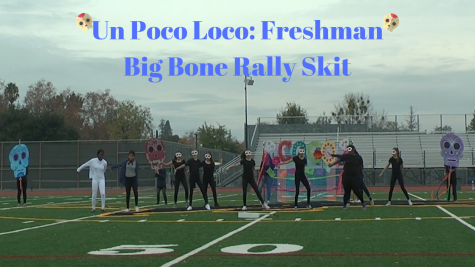 On November 27, 2018, freshmen at Abraham Lincoln High School in San Jose CA, performed a skit inspired by the movie Coco in front of the student body. 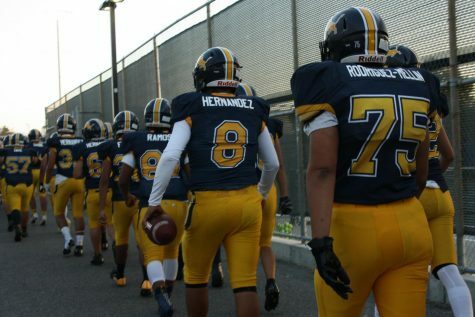 This is the 76th year The Big Bone game will be played between the two San Jose high schools: San Jose High School and Lincoln High School. Lions Crack the Acorns, Now First In the League! 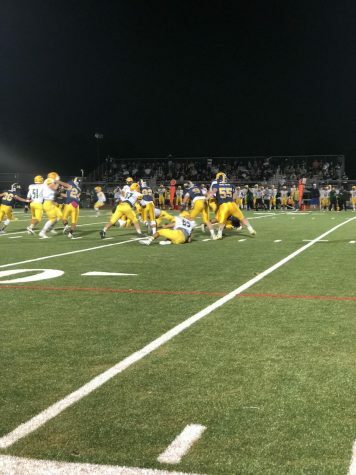 Football Lions Defeat Saints In Overtime, Live Oak Next!